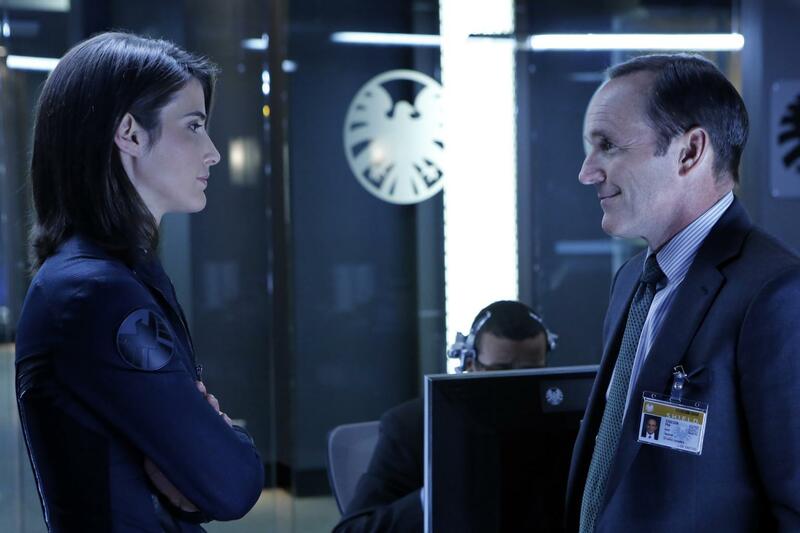 Not all heroes are super, as Joss Whedon and Marvel prove in “Agents of S.H.I.E.L.D.,” which appears Tuesdays at 8 p.m. on ABC. While many fans may be wary of Marvel-produced television shows following the disaster of “Ultimate Spider-Man,” this show will put their worries to rest. Those unfamiliar with Marvel might wonder what S.H.I.E.L.D. actually is. S.H.I.E.L.D. (The Strategic Homeland Intervention, Enforcement, and Logistics Division) is the top espionage organization in the Marvel Universe, usually associated with characters like Captain America, Iron Man, and the Avengers. Using highly trained operatives (the most notable being Colonel Nick Fury) and advanced technology, S.H.I.E.L.D. protects the world from numerous threats. Set in the Marvel Cinematic Universe, the show takes place after the events of the film, “The Avengers.” However, since the show follows S.H.I.E.L.D., do not expect to see Captain America, Thor, or Hawkeye making appearances. Following the Chitauri invasion of New York, S.H.I.E.L.D. puts together a team to investigate bizarre cases led by special agent Phil Coulson (Clark Gregg). Rounding out Coulson’s team are the group’s pilot and weapon expert Melinda May (Ming-Na Wen), Scottish engineer Leo Fitz (Iain De Caestecker), British life scientist Jemma Simmons (Elizabeth Henstridge), Black Ops specialist Grant Ward (Brett Dalton), and hacker/civilian recruit Skye (Chole Bennet). Despite their different specialties, and at times clashing personalities, these agents manage to eventually work together. As time goes on, we learn a bit more about their pasts, as characters reveal some very interesting aspects of themselves. In terms of excellent storytelling, Joss Whedon and his team have done it again. Mixing humor, drama, and action into a perfectly blended TV show, Whedon shows the audience he is still a master of storytelling. So far, the show has a very strong foundation to work on, but if they go the “Buffy” route and do a musical episode, you may feel free to throw the TV out the window. Like the shows “Avengers Assemble” and “Hulk and the Agents of S.M.A.S.H.,” this series is something both fans and casual audiences can enjoy for its action and humor. It also gives a smaller Marvel property the spotlight. Who knows? It could lead to more lesser-known Marvel properties getting adapted to the small screen, and that sounds marvelous indeed.